How much do you like Danny Mac? Show it! 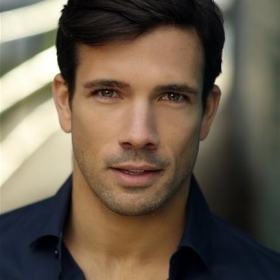 Danny Mac is an English actor, singer and dancer. 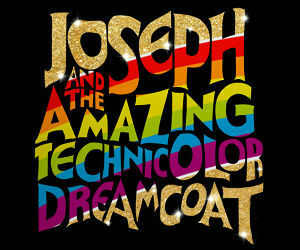 He reached the final of Strictly Come Dancing in 2016 and his musical theatre credits include: White Christmas (Curve Leciester and Dominion), Amelie (UK tour), Sunset Boulevard (UK tour), On the Town (Open Air Theatre), Legally Blonde, Wicked, and Les Miserables. Is it ever too early to feel festive? Not for Danny Mac and Dan Burton who will star in the Curve Leicester production of Irving Berlin’s White Christmas The Musical when it transfers to the Dominion Theatre for a festive West End season from 15 November 2019 to 4 January 2020. Let it snow? 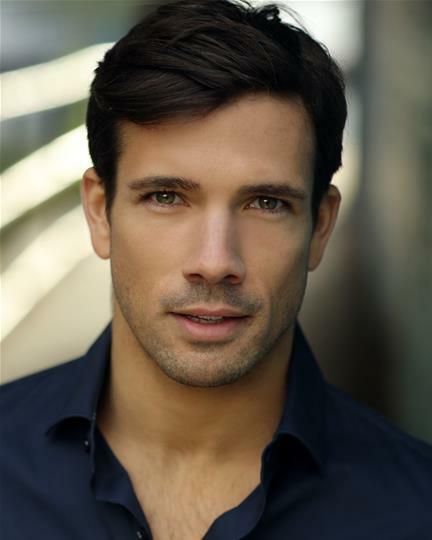 Romance is in the air as West End performer, Strictly Come Dancing favourite and TV actor Danny Mac joins the UK touring company of Amélie The Musical, based on the much-loved film, opposite French-Canadian stage and screen star Audrey Brisson as Amélie Poulain. Danny will portray the sweet daydreamer Nino Quincampoix from 22 May 2019, with Chris Jared playing the part during performances at the Watermill Theatre from 11 April to 18 May. Award-winning performers Rebecca Trehearn & Adam J Bernard plus Alexia Khadime join the cast of the UK premiere of the musical A Little Princess by Tony-nominated composer/lyricist Andrew Lippa. 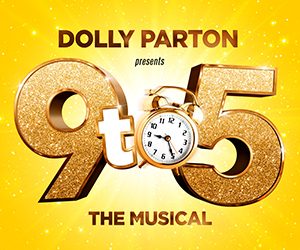 The Sherlock star and Sunset Boulevard leading man are the first stars confirmed for Tony-nominated composer Andrew Lippa’s new show at London’s Royal Festival Hall in May.